Here at SCVO, we love charities. 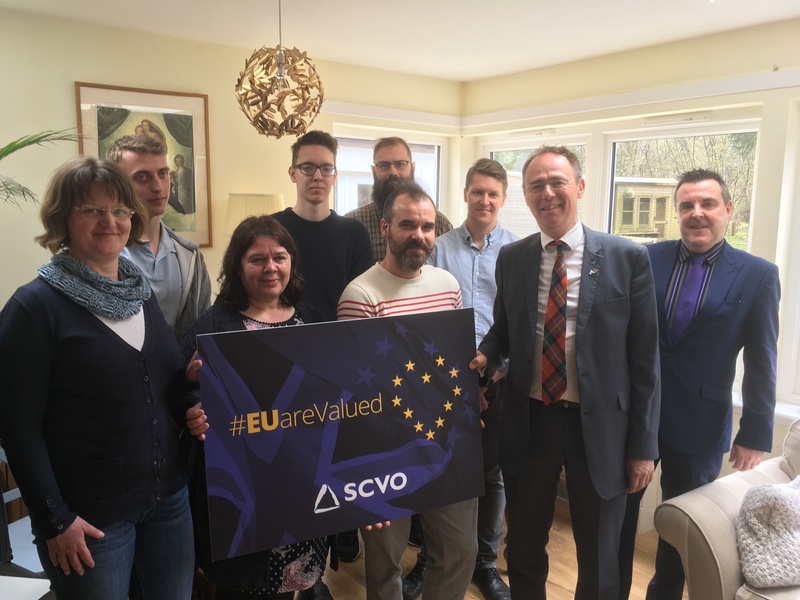 We believe every person who works to make a difference to Scottish communities should be valued, and that includes our colleagues who have come from other EU countries to live and work here. 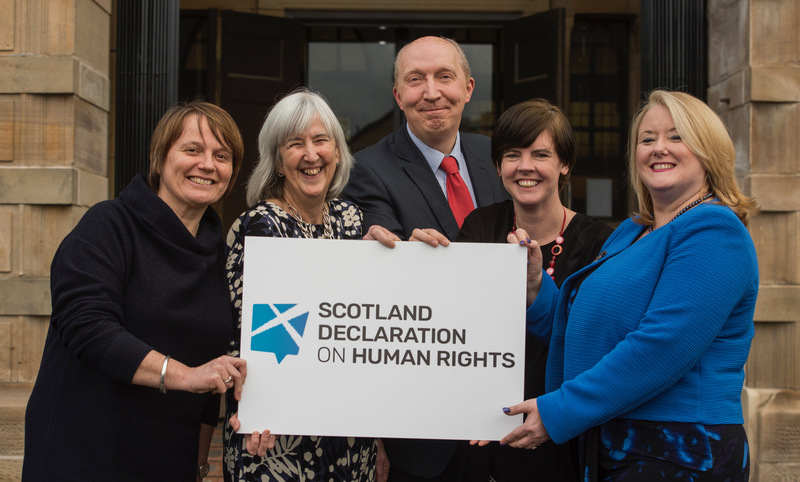 Scotland’s third sector is strengthened thanks to their contribution. For many decades, citizens of other European nations have been free to travel to and work in Scotland. However following the European Union referendum this freedom looks set to be curtailed, as the terms of Brexit mean that all EU citizens and their families in the UK will have to apply for permission to stay. As a result, many EU nationals no longer feel welcome or confident enough to stay in Scotland long term. According to the Office for National Statistics, 117,000 EU nationals left the UK in 2016, the year of the referendum – a 36% increase on 2015. This is partly due to the outcome of the referendum, the rhetoric used throughout the campaign and the media coverage of it. While the third sector can do little to influence immigration policy, we believe that as employers and employees, there is much we can do to encourage our EU friends and colleagues to stay and continue to make Scotland their home. It is crucial that we show solidarity with our European colleagues, make it absolutely clear that they are still very much welcome in Scotland, and to support them to continue doing the great work they do in our communities. Read our briefing – ‘EU nationals living and working in Scotland’ – here. 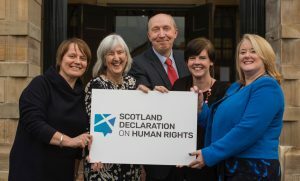 SCVO were also recently one of over 100 charities, campaign groups and civil society leaders which joined forces to launch a new Scotland Declaration on Human Rights, calling for leadership to protect rights in the face of Brexit, as new research shows considerable public support for human rights. Find out more in our press release.